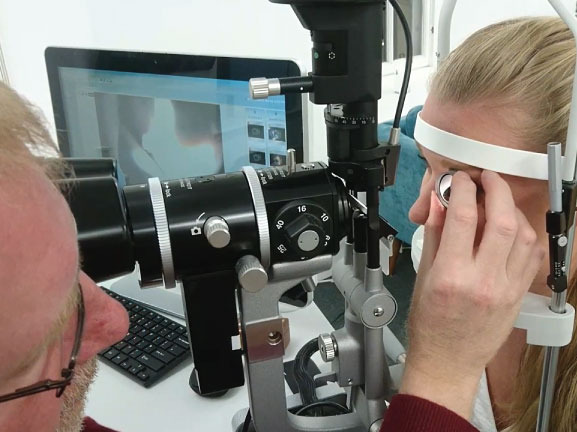 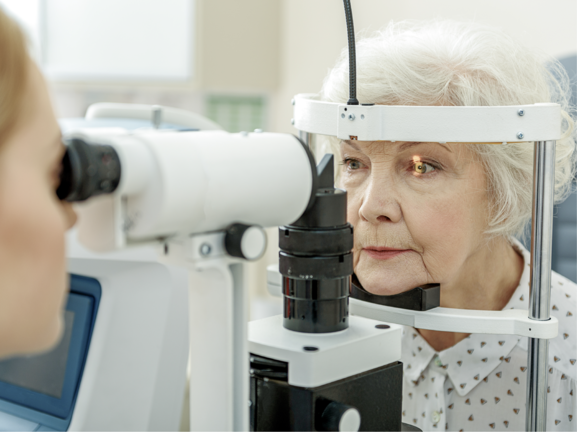 With increasing use of indirect ophthalmoscopy and retinal imaging systems it is increasingly common to find pigmented and non-pigmented retinal or choroidal lesions in a routine eye examination. 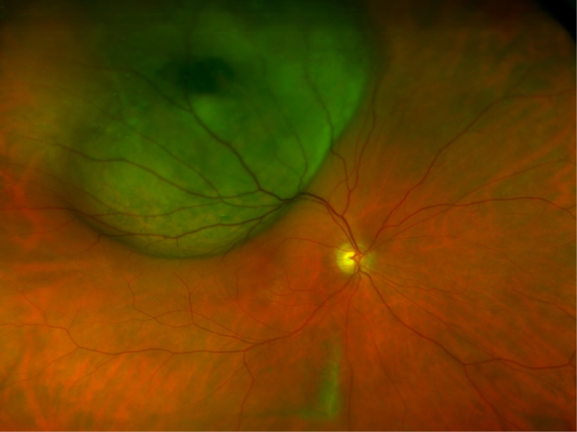 In the vast majority of cases pigmented lesions are benign choroidal naevi, but the alternative; a choroidal melanoma is a life-threatening, potentially-metastatic tumour that can sometimes be difficult to distinguish from a naevus. 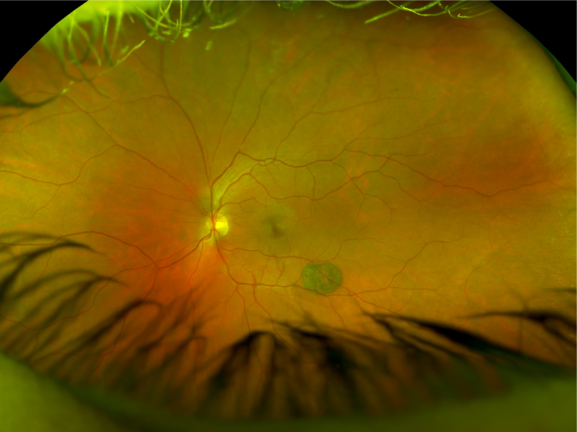 Understanding which lesions to refer and which can be monitored is vital in providing good patient care. 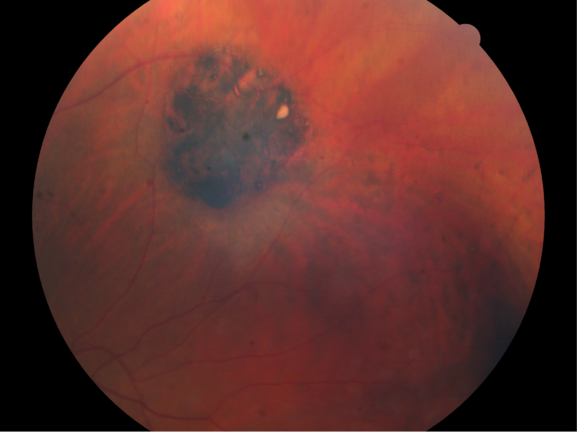 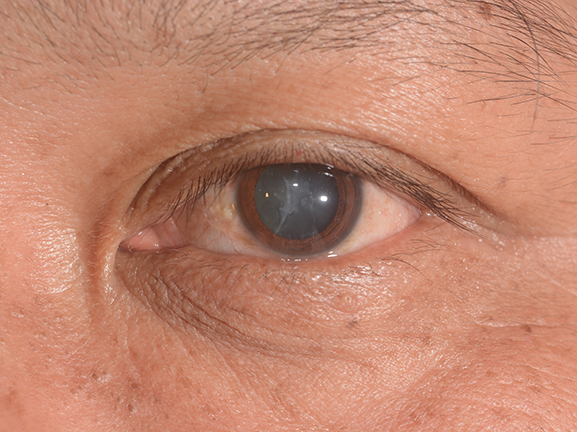 In this article we will review the prevalence, aetiology, differential diagnosis and treatment of the most common forms of pigmented fundus lesions and ocular tumours and offer advice on management for optometrists.